A mosquito-borne illness linked to neurological diseases and birth defects has been confirmed in Houston. The Centers for Disease Control say the Zika virus came from a traveler who had been visiting Latin America. 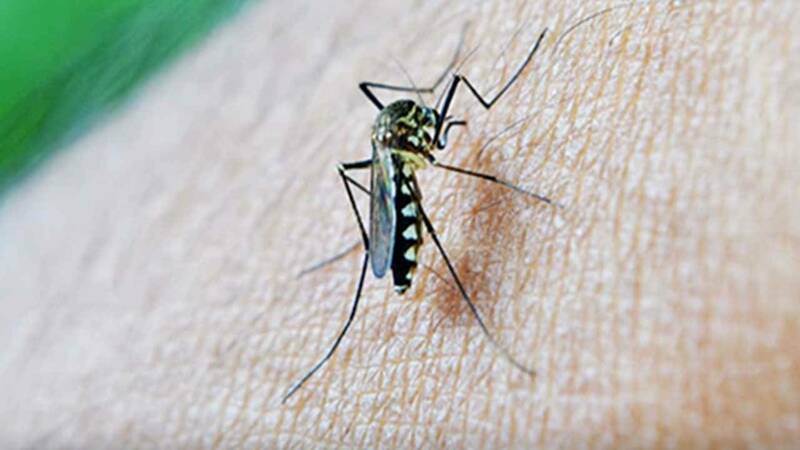 Health officials say there is no risk to the public here because all the cases so far have been in returning travelers who were likely infected by mosquitoes abroad. But there is concern about a possible link between the virus and more than 3,500 children born with microcephaly in Brazil since October. Texas counties along Mexico's border among poorest in U.S.